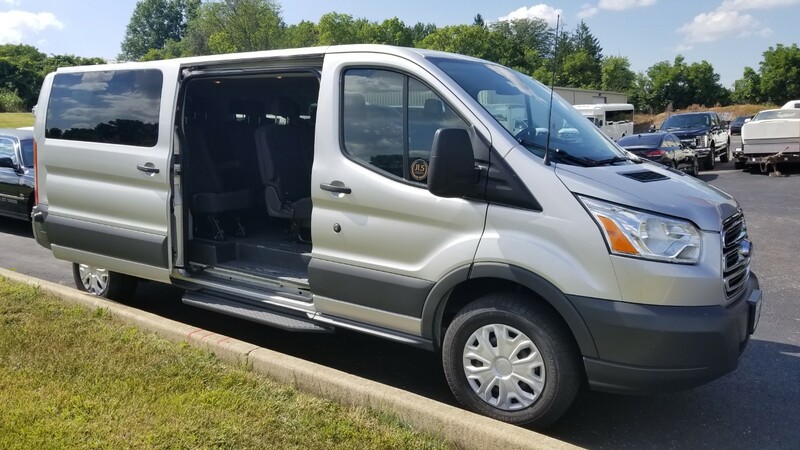 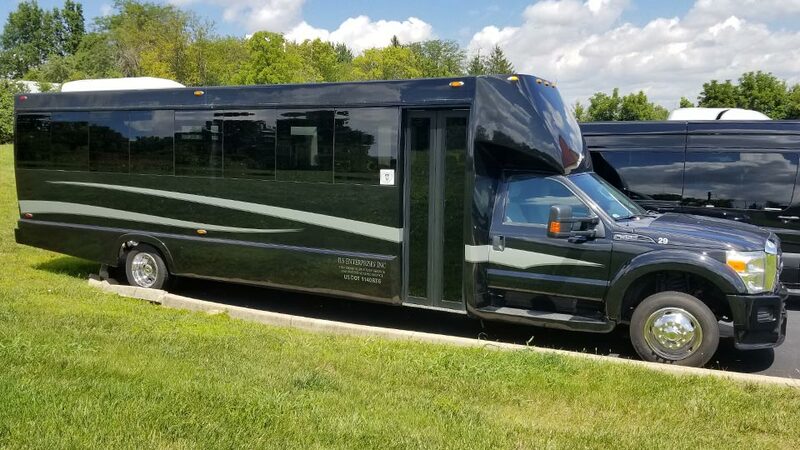 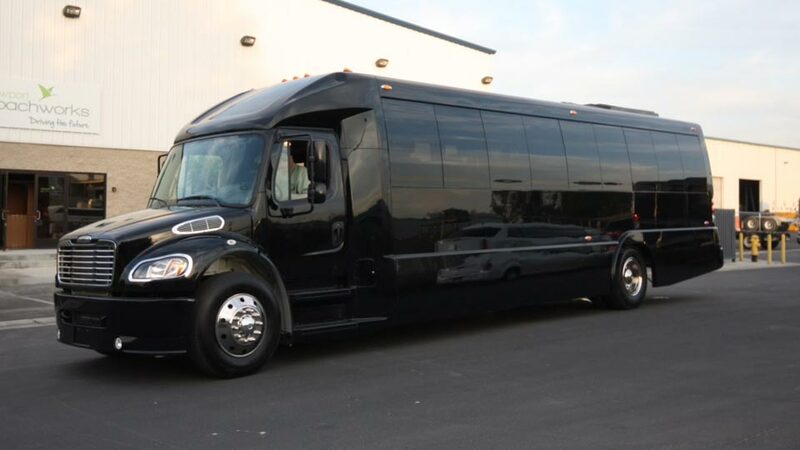 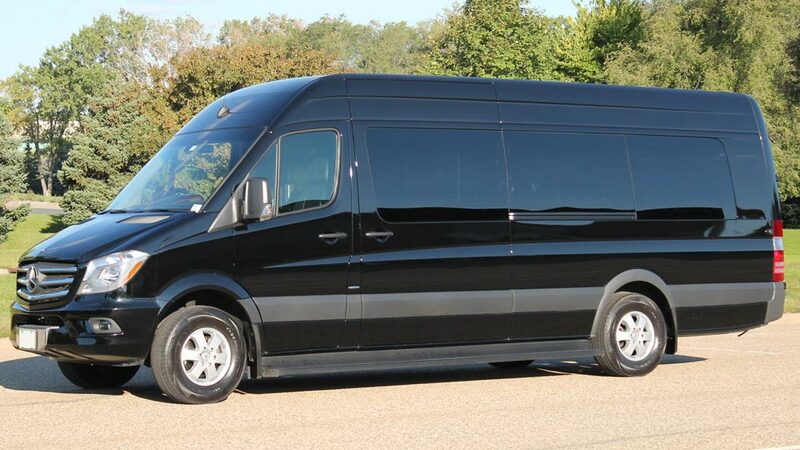 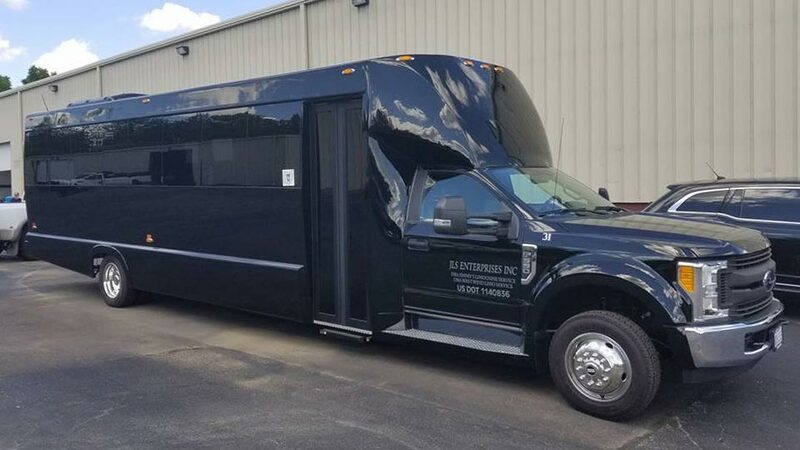 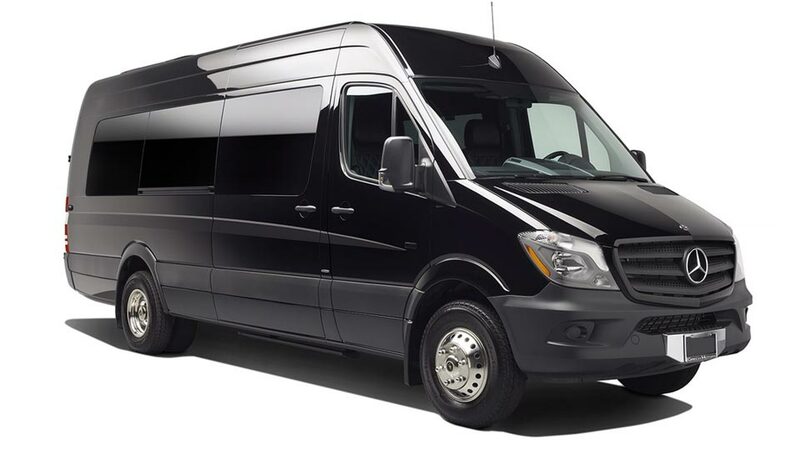 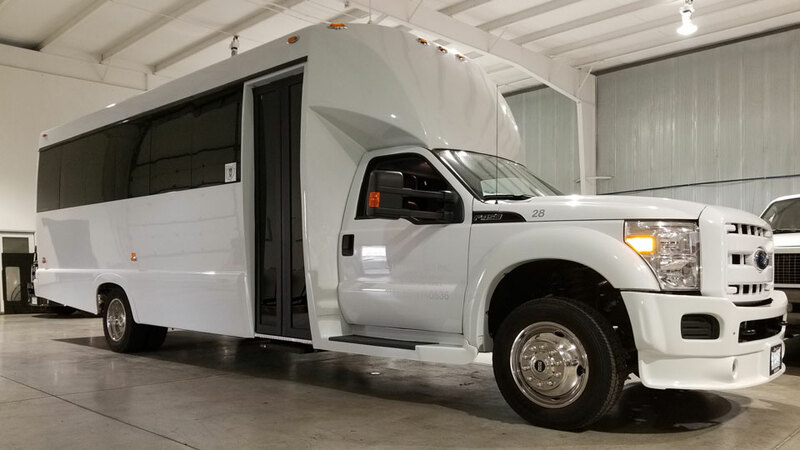 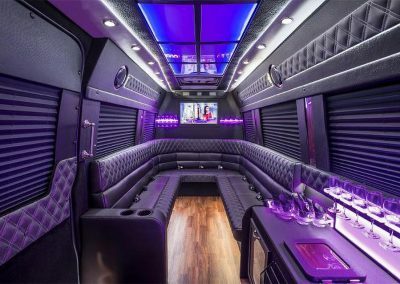 Our Mercedes Sprinter Limo can accommodate 10-12 passengers. 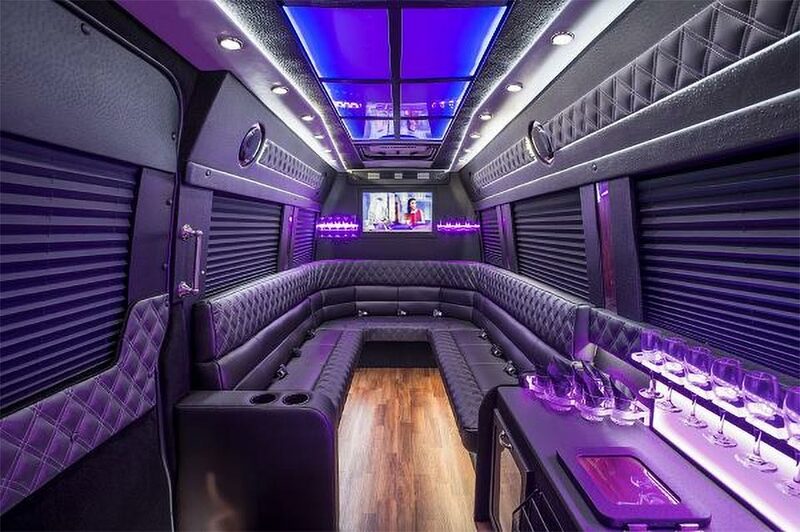 This van features fiber optics, laser light shows and a wooden floor and blinds for added privacy. 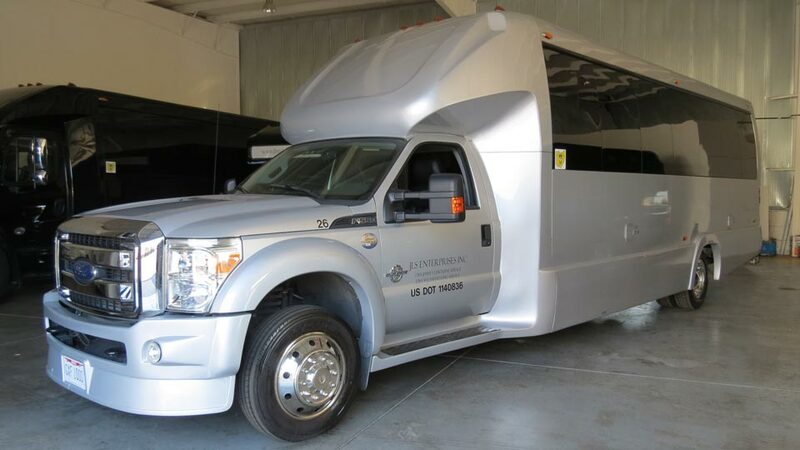 It is iPod compatible, bluetooth capable and has Sirius Radio. 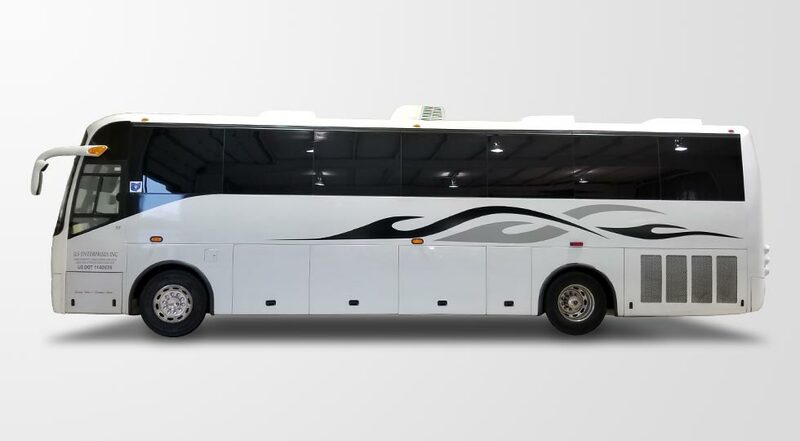 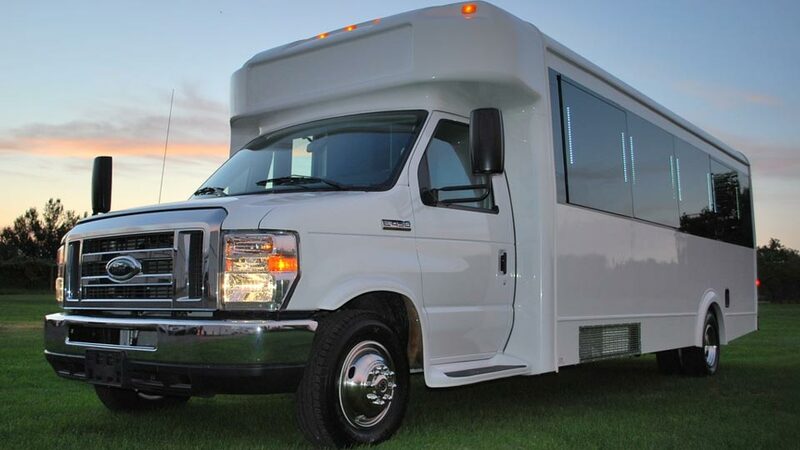 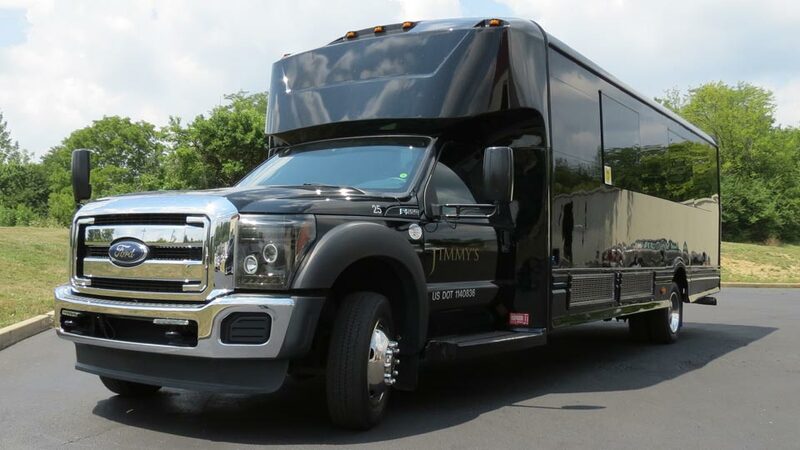 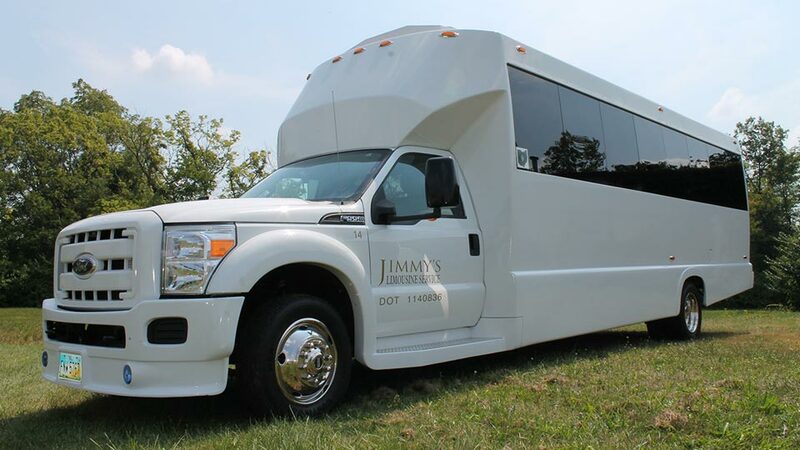 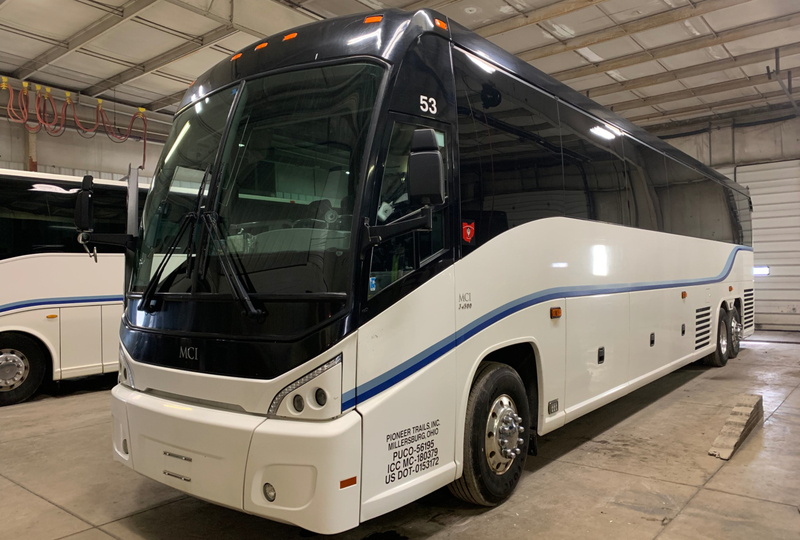 If you’re looking to ride in style with the maximum amount of room, this is the best choice!